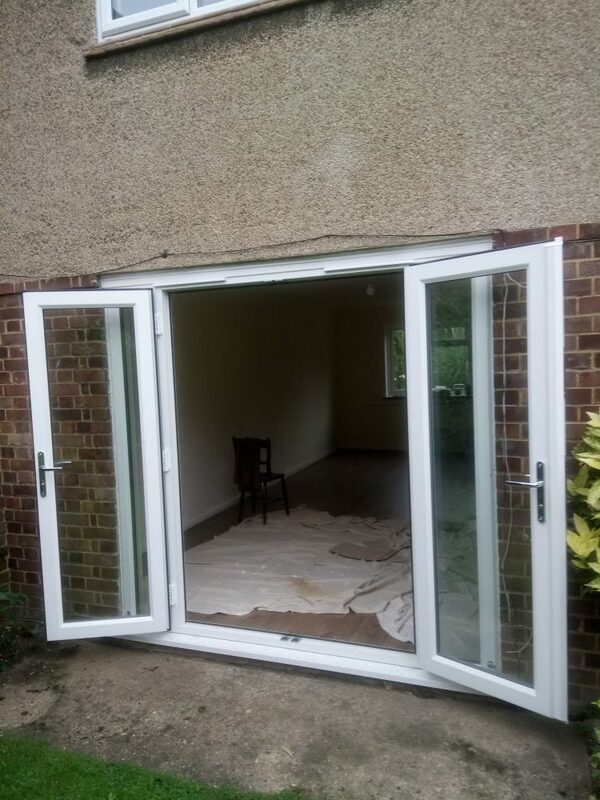 We pride ourselves on a job well done. 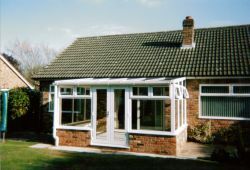 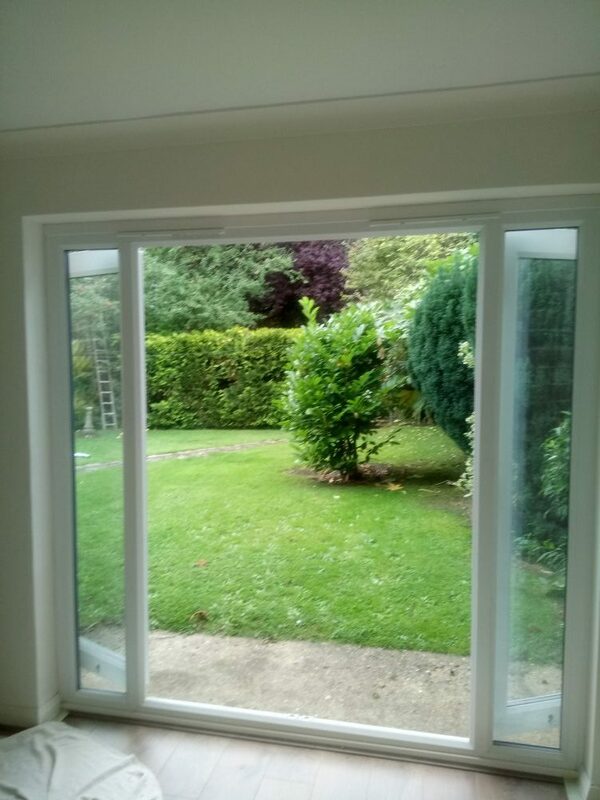 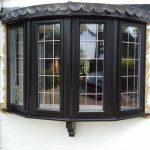 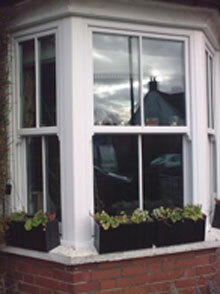 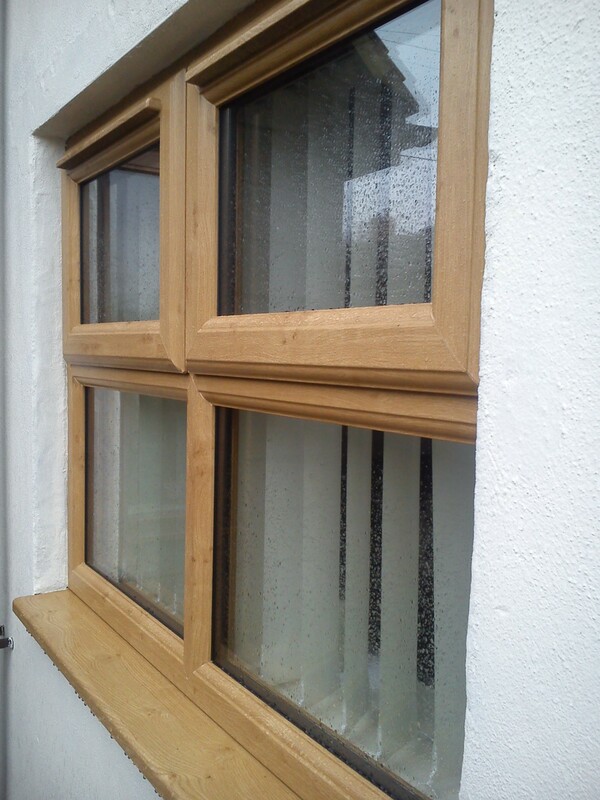 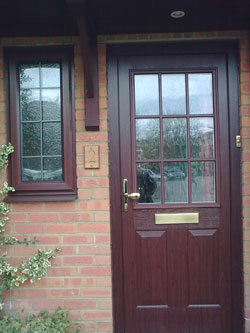 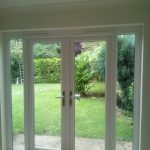 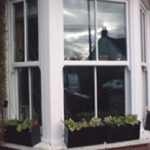 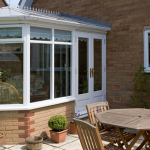 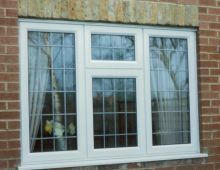 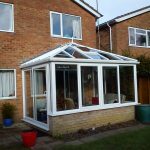 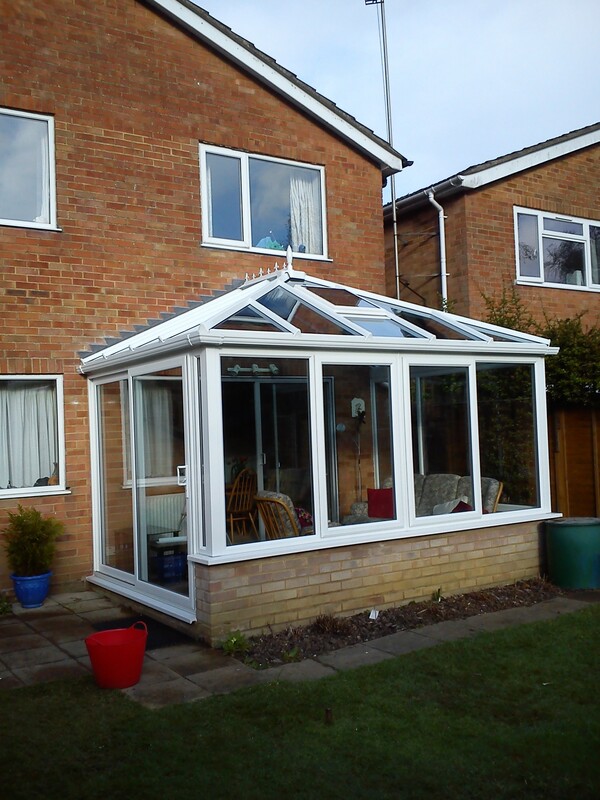 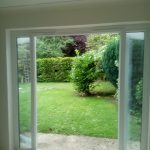 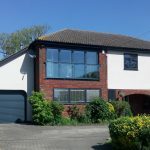 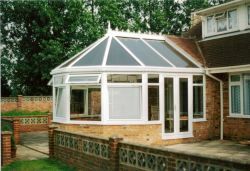 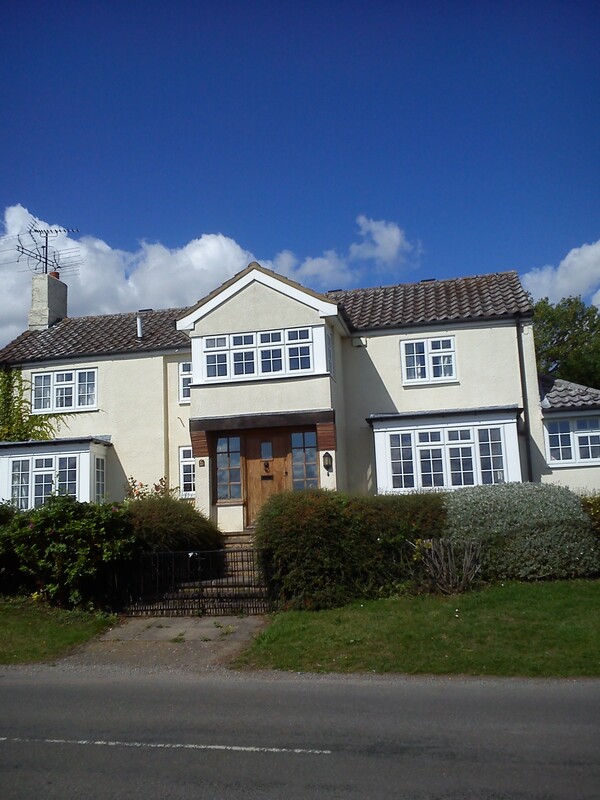 Below are just some of our windows, doors & conservatory installations. 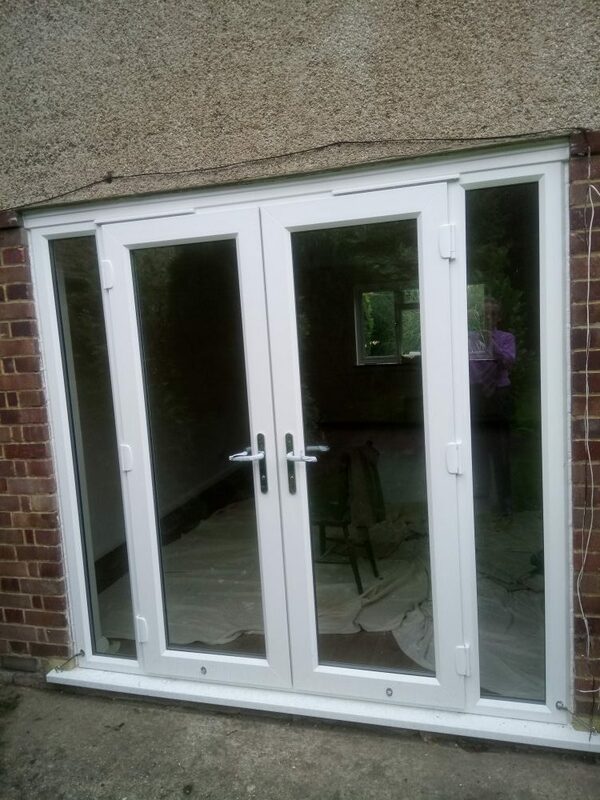 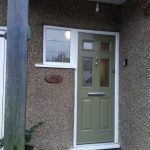 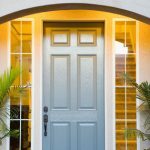 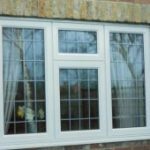 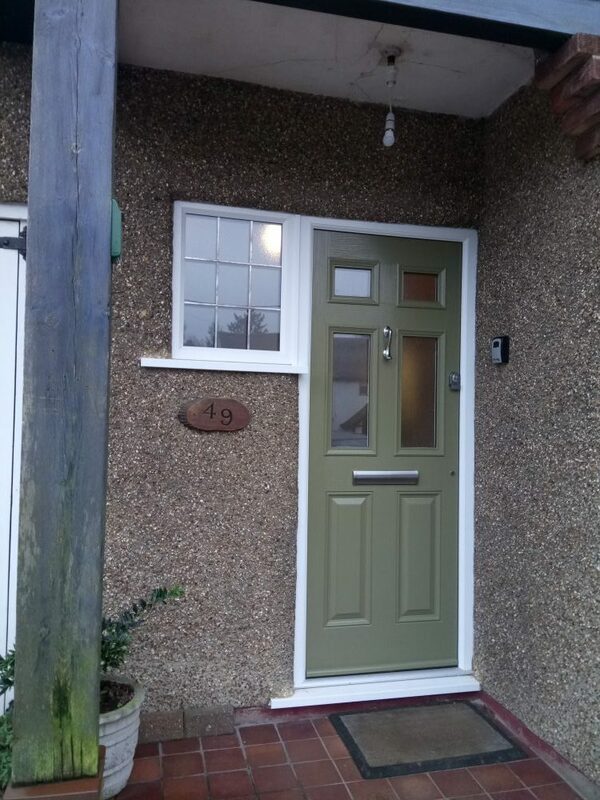 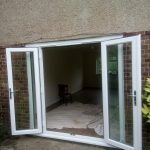 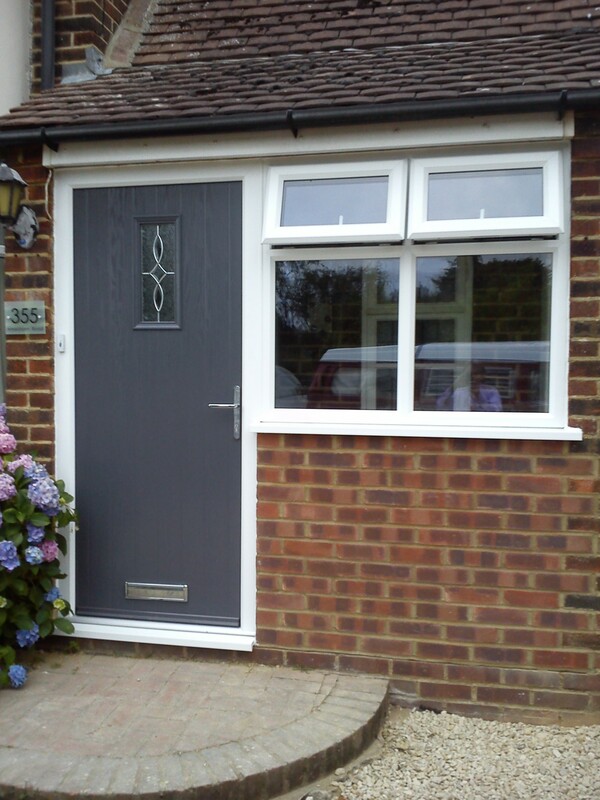 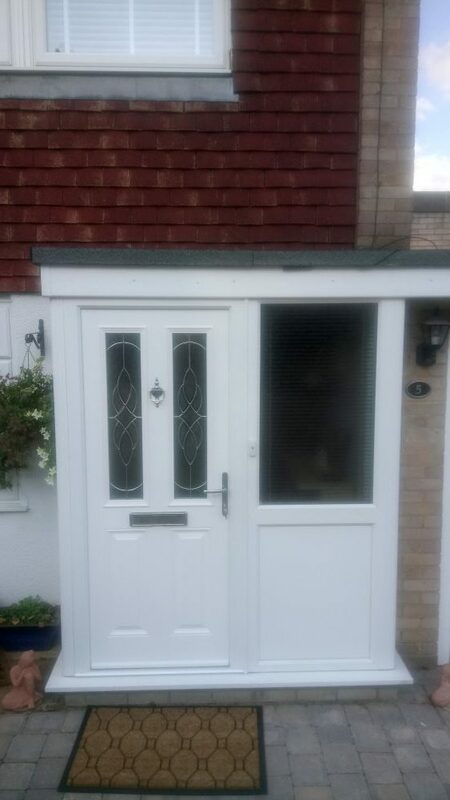 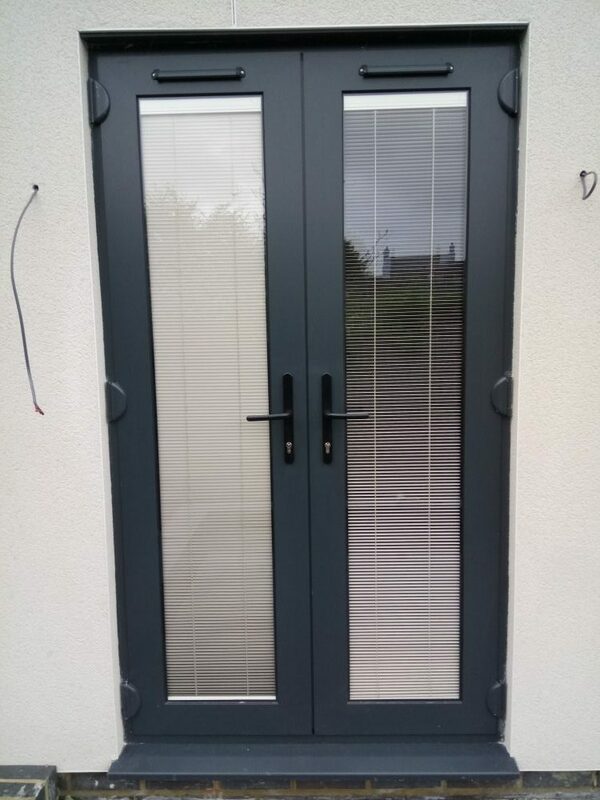 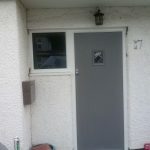 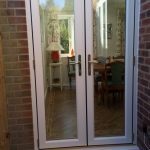 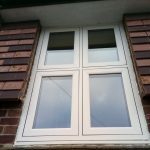 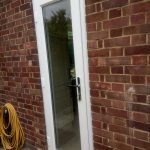 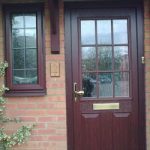 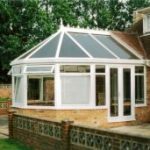 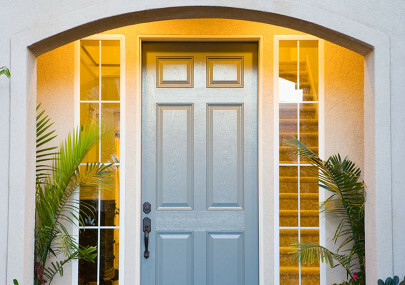 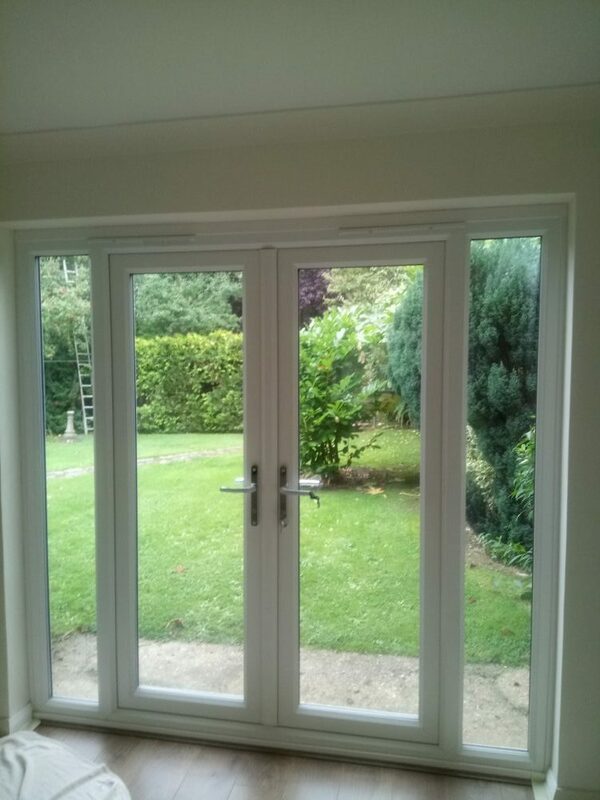 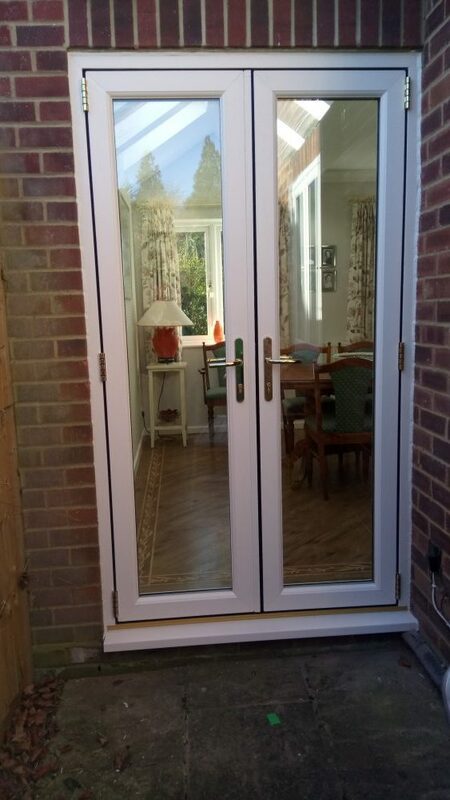 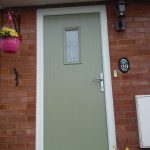 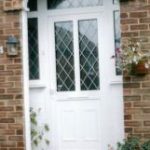 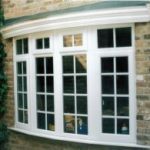 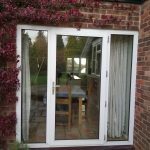 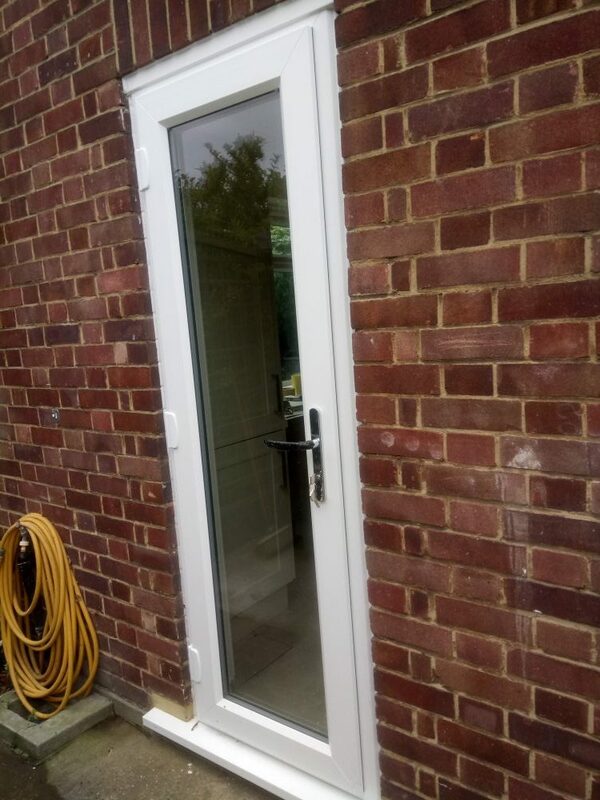 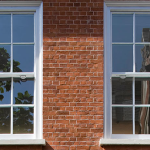 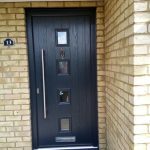 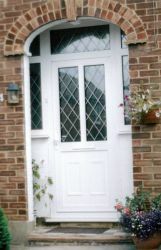 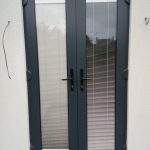 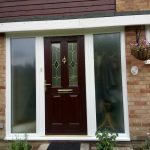 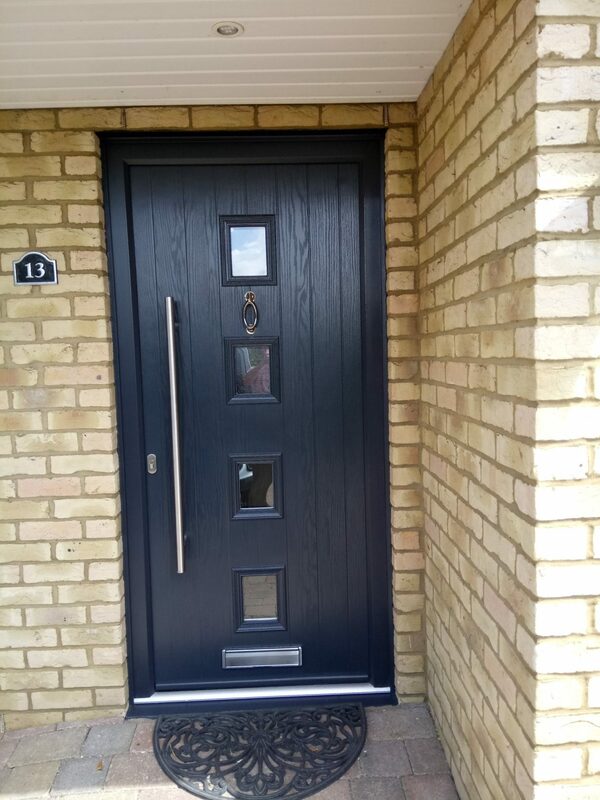 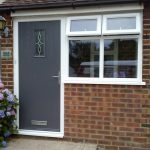 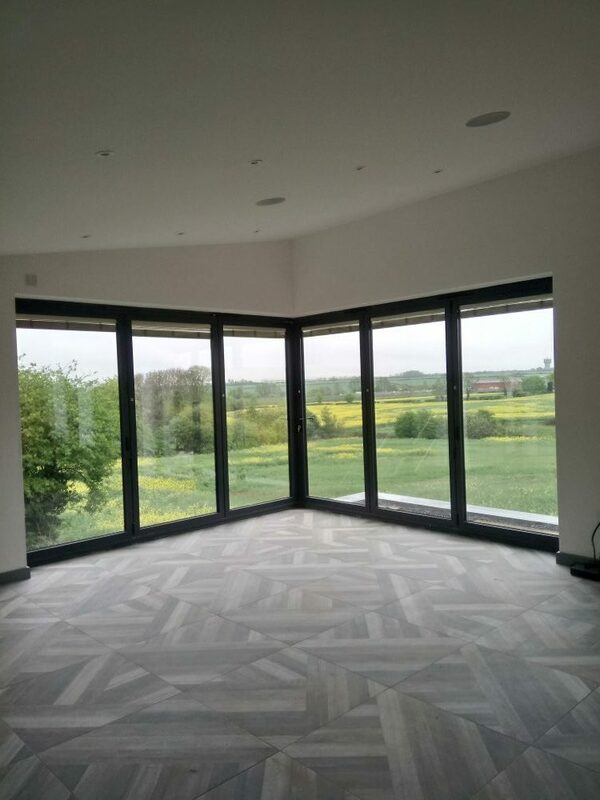 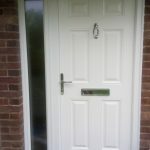 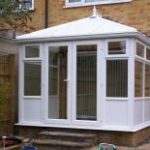 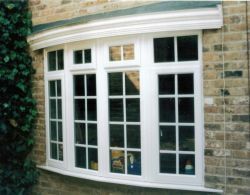 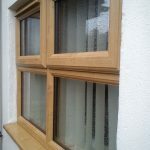 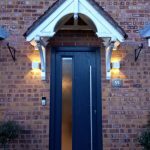 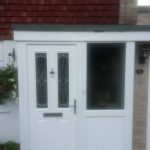 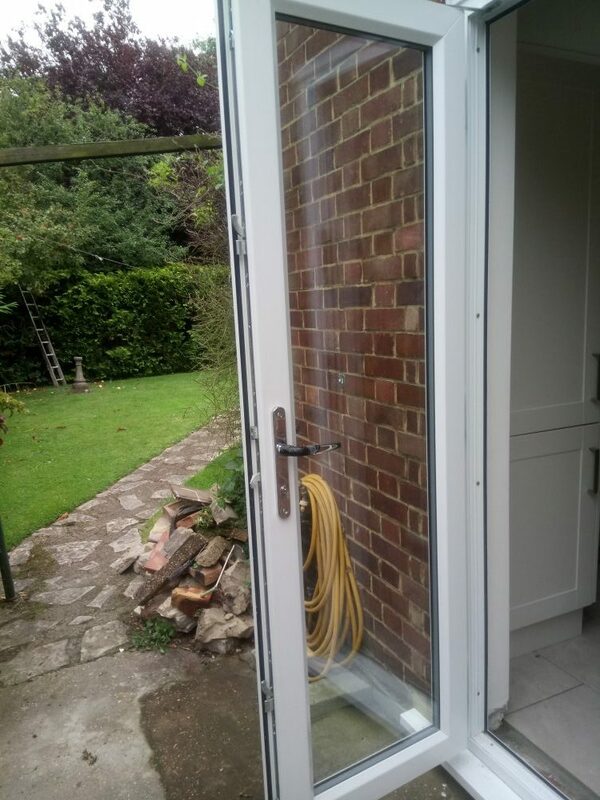 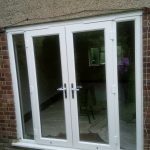 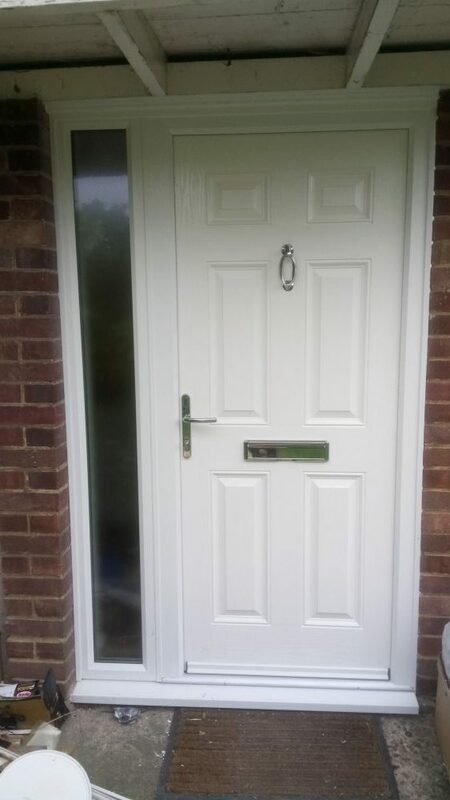 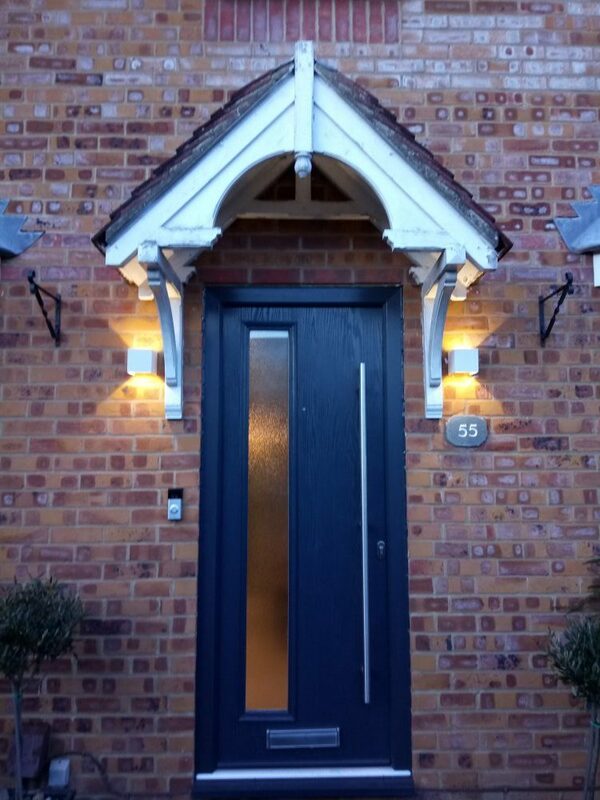 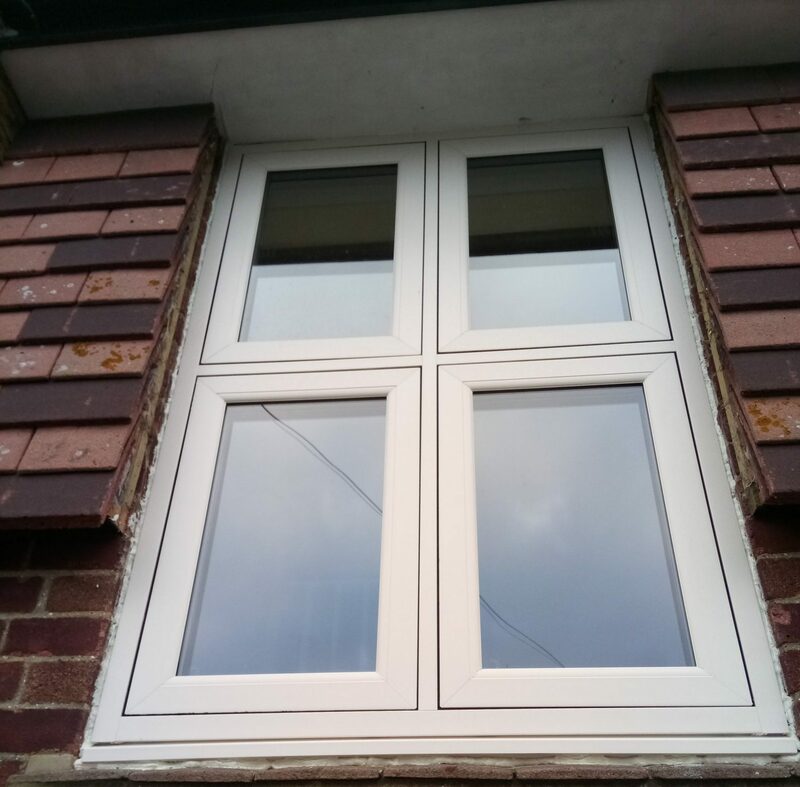 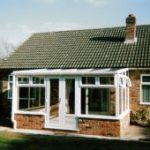 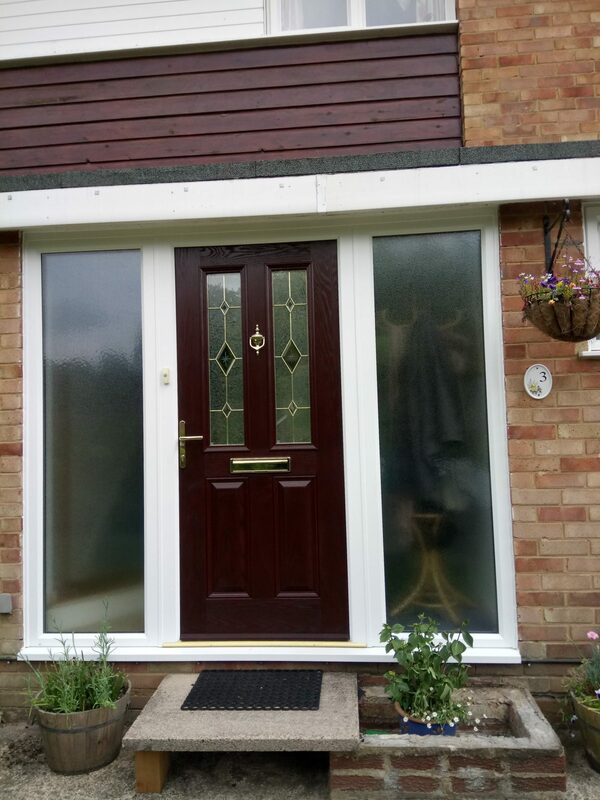 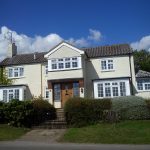 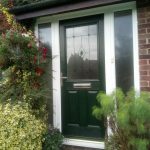 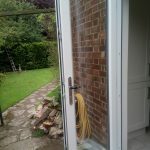 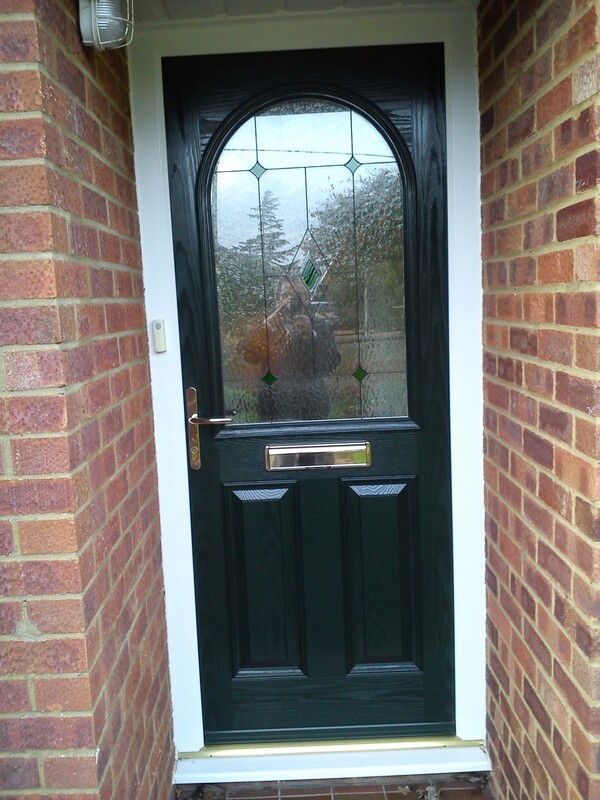 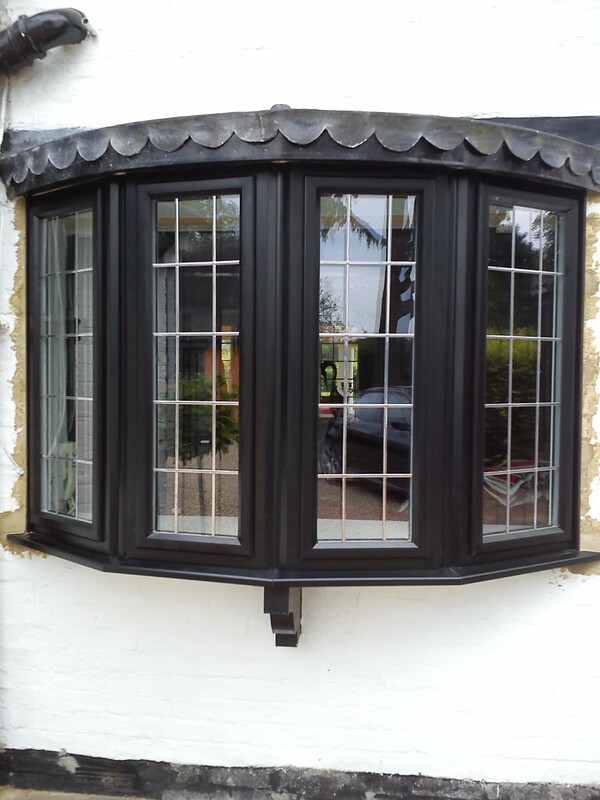 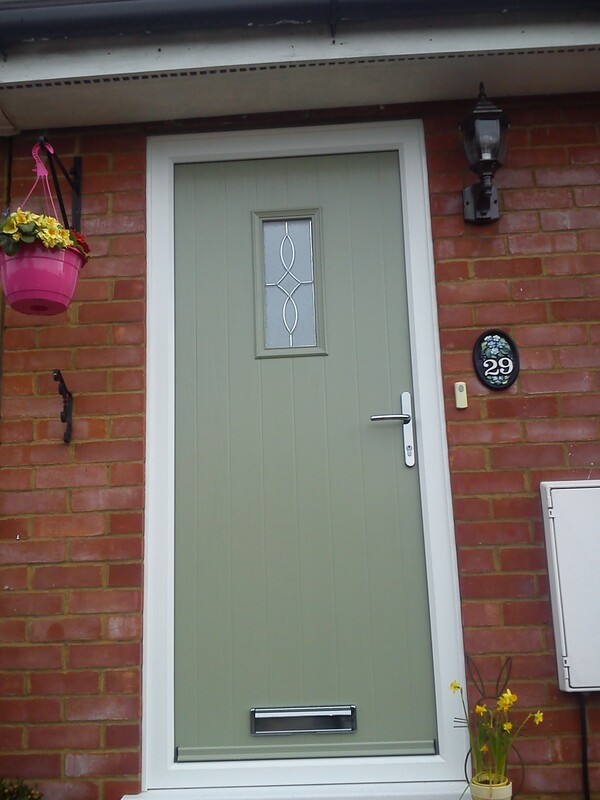 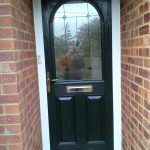 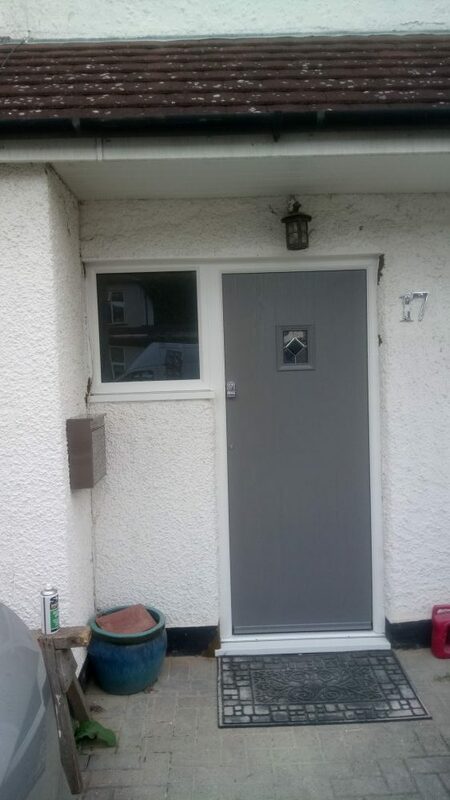 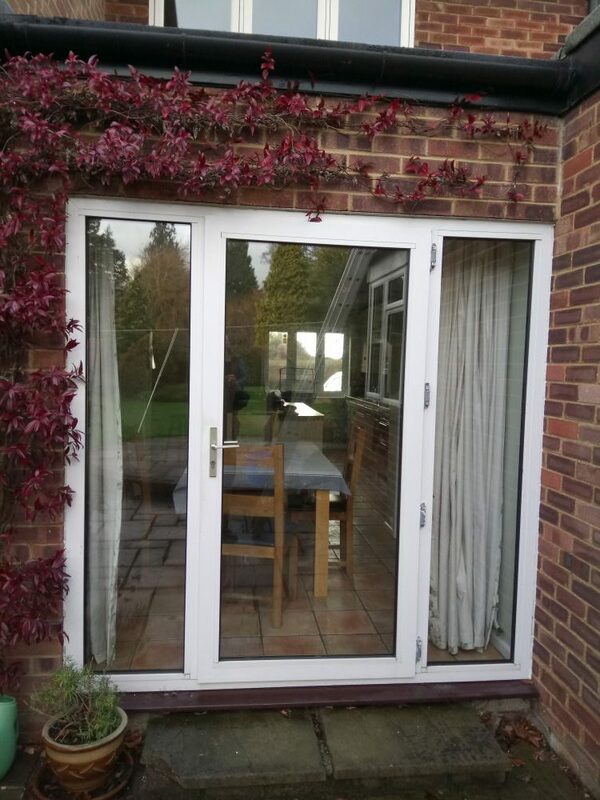 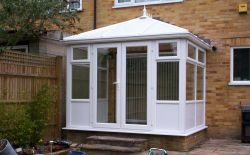 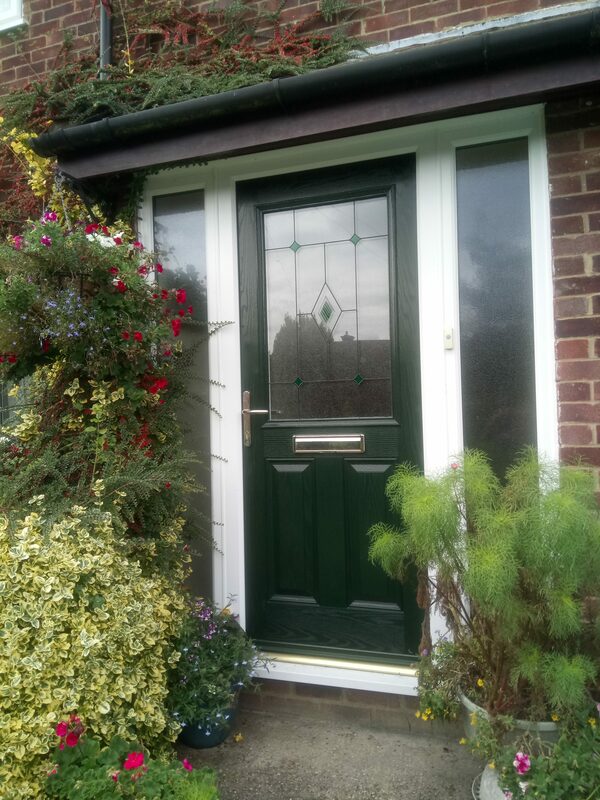 We supply & fit uPVC & composite doors, uPVC & aluminium double glazing windows, conservatories & roofline products for homes & business premises across Bedfordshire, Buckinghamshire & Hertfordshire. 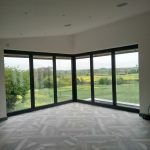 Copyright © 2018 - Woburn Installations - All rights reserved.